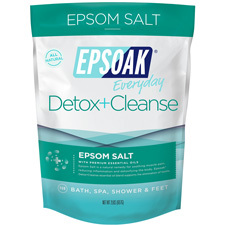 Epsoak Epsom Salt Muscle Soak Pack | S. F. Salt Co. 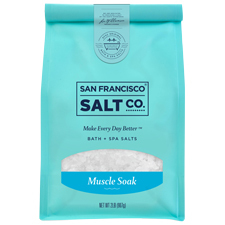 Muscle Soak is an all-natural remedy to soothe tired and aching muscles, speed muscle recovery and help reduce injuries. 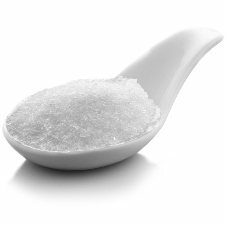 It’s the perfect bath soak/foot soak for athletes and those with physically demanding jobs.